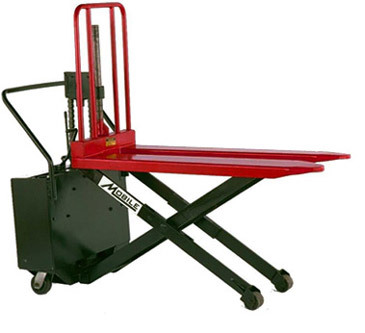 ECO EMSL22N Manual Operated Scissor Lift - MOBILE INDUSTRIES INC. :: Material Handling Tranport, Lift and Warehouse Equipment. 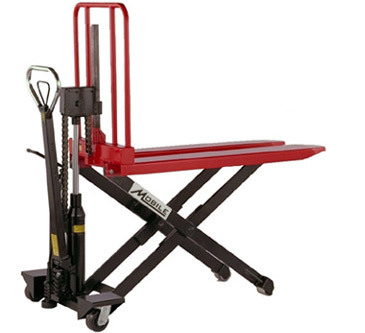 The ECO EMSL22N Scissor Lift is a battery operated high lift truck designed to handle applications such as lifting and transporting skids and bottomless containers, loading/unloading conveyor systems, and is perfectly suited for use as a work station. 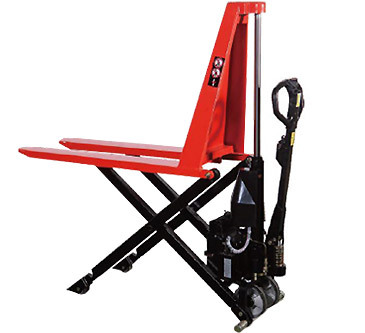 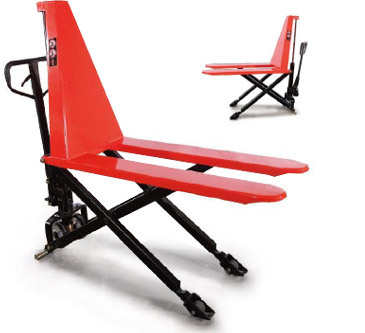 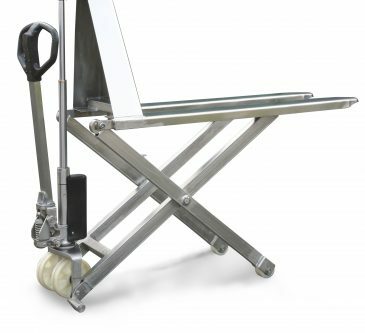 Built to work like a Stacker and Pallet Truck combined, the ergonomic design of the EMSL22N helps prevent bending and back injuries thereby reducing costly worker compensation claims.